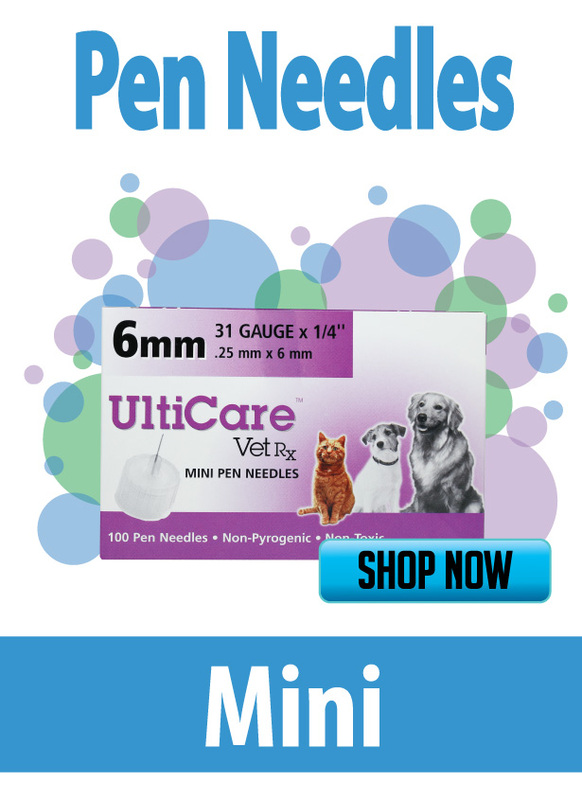 UltiCare is a manufacturer of high quality insulin syringes and pen needles for both human and pet use. Their products go through rigorous testing to ensure that the needles offer a painless and smooth injection each and every time. 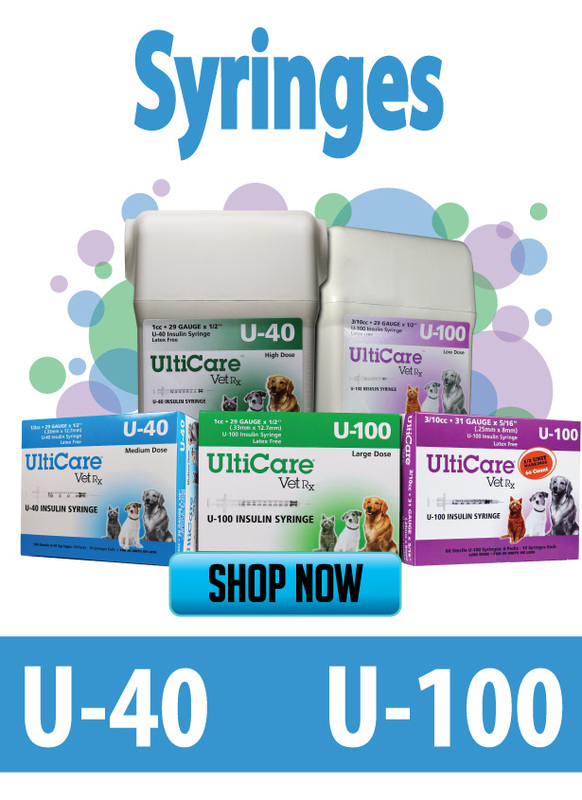 Ulticare insulin syringes and pen needles for pets are made in a wide range of needle gauges, needle lengths, and CC capacities to offer your pet the perfect syringe to administer their medication. Each syringe and pen needle are individually sterilized and sealed for your pet’s safety. For your convenience, ADW Diabetes offers all UltiCare needles and syringes in both single boxes and discounted cases.